Cecilia Abioye has been a SASI employee for two years—and for two years her clients have steadily reported that Cecilia does a wonderful job. They appreciate the excellent skills and training she demonstrates in her care as well as her genuine compassion. Additionally, Cecilia is always flexible, adapting to clients’ needs as their abilities improve or diminish. 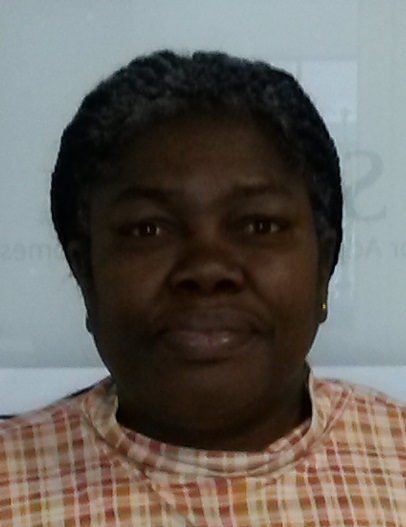 SASI Home Care program staff appreciates that Cecilia is so responsible with her thorough and prompt paperwork.